Order within 14 hours 6 minutes for Same Day Delivery! 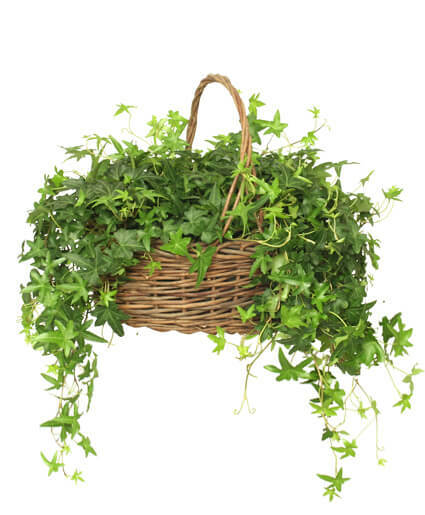 Large price point will contain additional tropical houseplants. 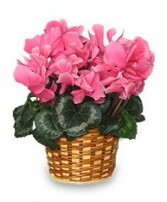 Potted Cyclamen Plant, Pot Cover With Liner. 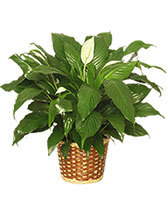 The Peace Lily is a popular choice in house plants, thriving in most home and office settings with very little plant care required! Basket included. We carry 6", 8" or 10" pot sizes. Substitution may be required. Send a cheerful greeting with a blooming plant that's easy to care for. 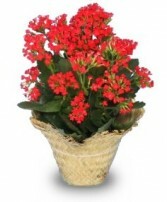 Kalanchoe is a gardening favorite!!! Selection and basket will vary.